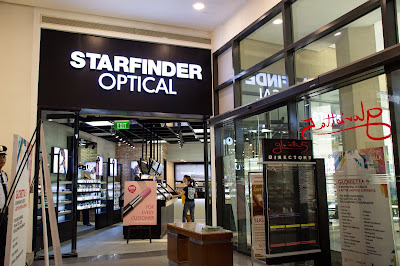 The Korean craze here in the Philippines continues as Starfinder Optical, the first Korean concept, opened its doors in Ayala Malls Glorietta 5, last September 11, 2018. The company considered the needs of fashion and technical eyewear of customers located in the southern part of Metro Manila, especially the people within the financial capital of the Philippines, Makati City. The store showcases a whole new Korean kind of accommodation, ambiance and styles of frames that will make customers stylish and comfortable at the same time. Last May 15, 2018, the company opened a store in Alabang Town Center, Muntinlupa City. 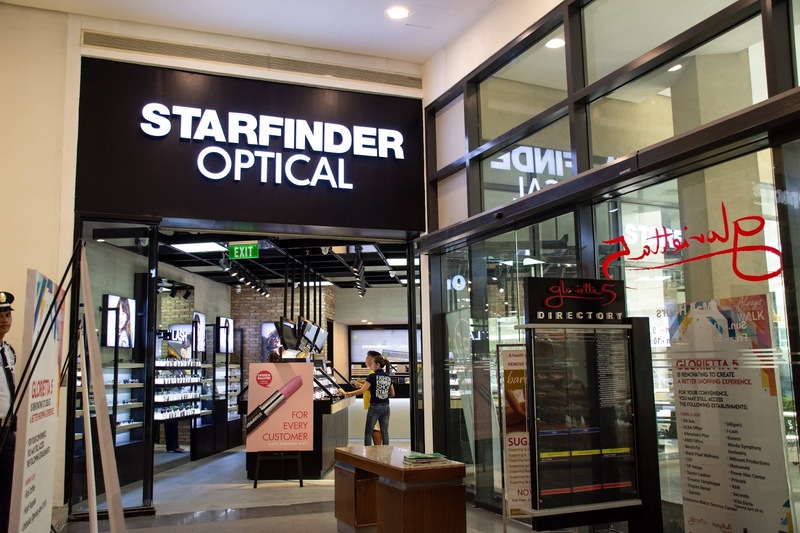 Continuously expanding in the country, Starfinder Optical will open a branch in Cebu soon, which will be a breakthrough, as it will be the first footprint expansion outside Luzon. “This is truly a milestone for our company, because in the span of 11 years, we managed to open 13 stores already, extending our arms in different areas of Metro Manila to give fashionable products to our loving customers. Furthermore, this is our first branch in Makati City. After that long hours of planning with the team, months of meetings and brainstorming, I must say that hard work really pays off. It is not possible without the whole Starfinder Optical associates and of course, the personalities who visited and gave their honest opinion about the brand,” Song said. The brand was recently featured by Viva Artist Carlyn Ocampo, Lifestyle Vlogger Dwaine Woolley and Beauty Blogger Paige Ranola. 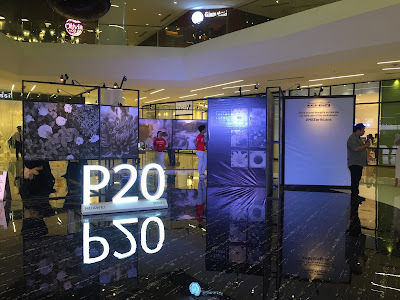 In line with the opening, Starfinder Optical launched their first and permanent eyewear package called All New SoYou that affordably costs Php 1,290. The package includes a durable and snazzy frame, and specialized lens. Not only does the company provide extremely durable eyewear, but also the styles of the glasses are likewise highly fashion-forward, which is inspired by Korea’s fashion culture. Song added, “The difference between Starfinder Optical from other eyewear companies is that our eyewear is made from Seoul, Korea, which assures durability and style. We adjusted the price to give back to our loyal customers and to attract more people to avail our eyewear.” Currently, the optical company released limited edition frames and an all new lineup of SoYou eyewear that is affordable and looks both vogue and vibrant. Being known for Korean inspired eyeglasses, one of the most popular frames of the company is called Fino, a round shaped metallic frame, which is well-known in Korea’s fashion industry. Also, Starfinder Optical offers specialized lenses such as BlueCut lens, which can protect people’s eyes from the harmful blue light generated by electronic devices, which can cause eyestrain and headache. In addition, Starfinder Optical always gives free eye check-up to its customers during their visit.